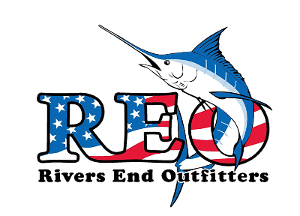 Rivers End Outfitters, LLC offers a one stop shop for your fishing charter needs. We can hook you up with offshore boats, inshore boats and waterfront lodging in the Venice Marina. Call us today!!!!! 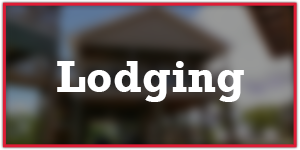 Comfortable and roomy accommodations that are available to rent during your stay with us. We have four different camps to choose from, each offering ample space to relax after a good day of fishing. Come down and join us for a trip of a lifetime in Venice, Louisiana. For more than 9 years, Rivers End Outfitters has offered year-round, fishing guide service for families, friends and groups. We give you the perfect opportunity to catch some big fish, from massive tuna to sizable trout. Whatever species of fish you enjoy catching, you're guaranteed to find it in the waters of southeastern Louisiana. The owner of Rivers End Outfitters has been fishing for more than 25 years. What started out as a hobby turned into a business. We offer other fishing enthusiasts a chance to go on a trip of a lifetime! 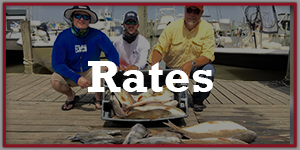 Contact us to learn more about our fishing guide services.